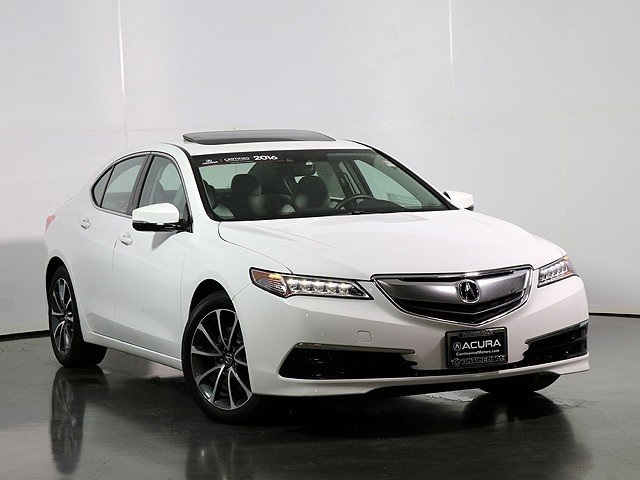 2016 Acura TLX 3.5L V6 SH-AWD w/Technology Package Bellanova White Pearl 3.5L V6 SOHC VTEC 24V Certified. CARFAX One-Owner. 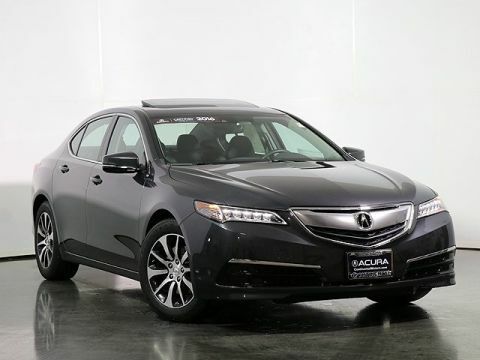 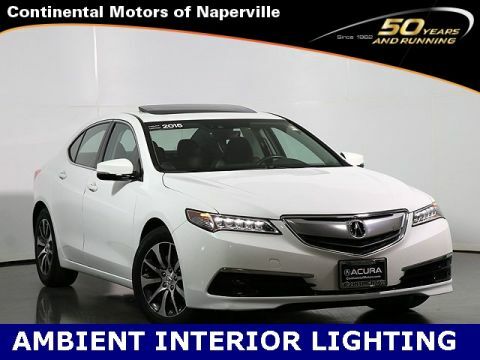 **ALL- WHEEL DRIVE**, CARFAX 1-OWNER, **CLEAN CARFAX**, **ONE OWNER**, **Acura CERTIFIED 182 POINT INSPECTION**, *** HEATED FRONT SEATS ***, *** SUNROOF ***, *** REMOTE KEYLESS ENTRY ***, All Season Floor Mats, Decklid Spoiler.